About 40% of the energy pulled from the grid is used to heat and cool residential homes. 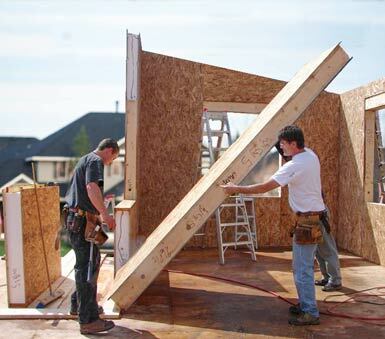 The first step toward saving that energy is to build homes with a tighter envelope. The Point Zero building system was designed to create an enduring energy envelope using the least amount of waste. From foundation to finish. 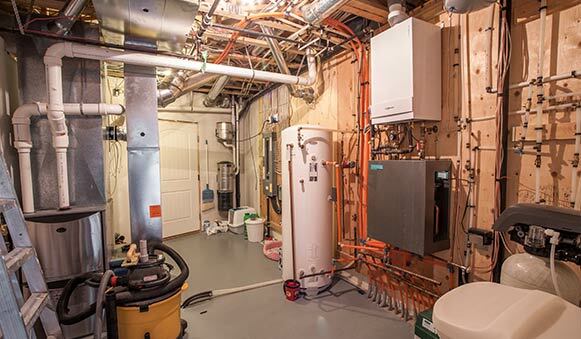 The shell of your energy efficient home begins with the foundation, or basement level. Crawl spaces, which often include ductwork, can be prime sources for lost energy if they are not insulated well. Traditionally, basements have been dramatically different temperatures than the rest of the house. This is because they were not insulated properly. 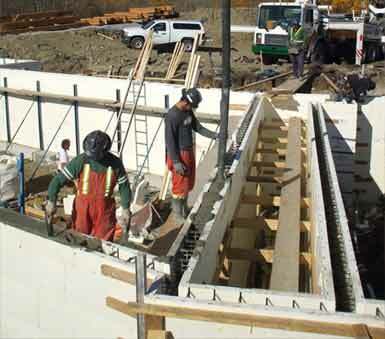 Point Zero homes incorporate ICFs which are insulated forms that hold the concrete. The insulation value on both sides of the concrete adds continuous protection and helps produce a more efficient overall home. 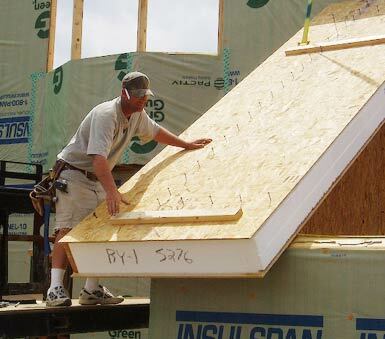 Just because homes have been built the same way, with 2x6 studs and "pink" insulation, doesn't mean it is the most efficient way to construct a home. 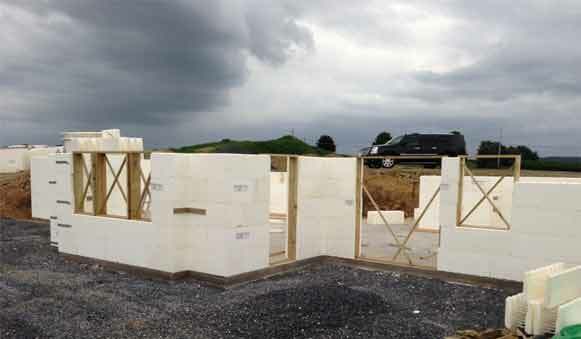 The best performing wall systems reduce thermal barriers with a more continuous and tight insulating solution. 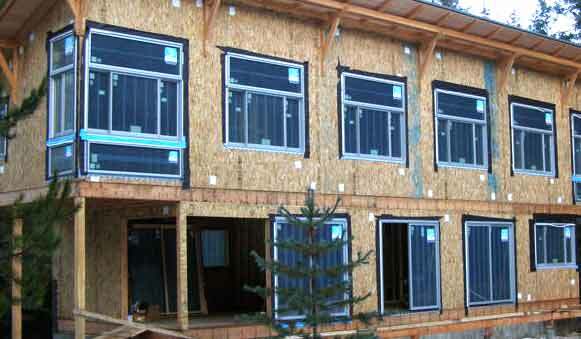 Point Zero homes achieve a higher performing envelope by using SIPs. 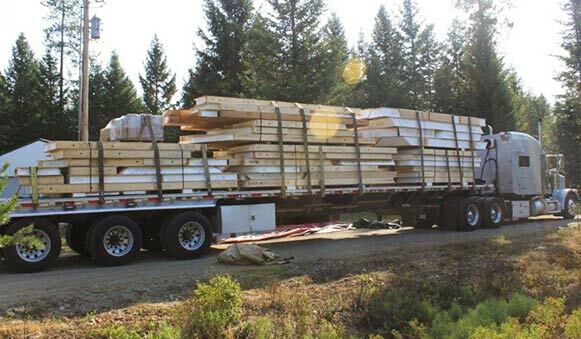 Structural insulated panels form a tight seal that does not degrade or fall over time like some other insulations. SIPs provide high R values, minimal thermal barriers and a very tight structure. As we all know, heat naturally rises. Without a well insulated roof, a large amount of energy can be lost due to simple scientific principles. Therefore it is important that your roof is just as efficient, or more, than the rest of your structure. 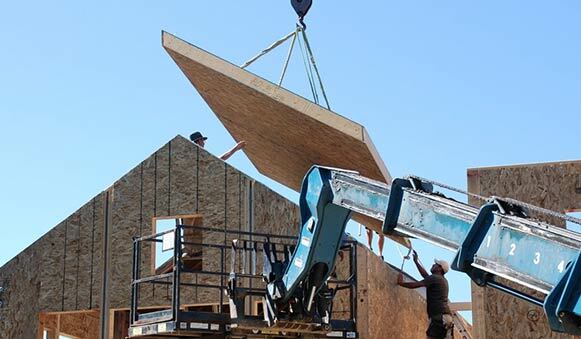 SIPs not only provide excellent insulation value for the roof of your home, but also enable easy construction of flat roofs and vaulted spaces since they do not require the traditional trusses of a conventional roof. 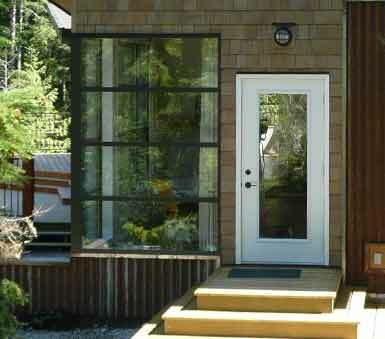 The most efficient homes can fail if the windows and doors are not equally efficient. Point Zero homes utilize windows and doors that accentuate the architectural design while matching the needs of each elevation of the home. Choosing quality windows is important, but equally important is that they are installed correctly. Leaks around the windows can let energy escape. 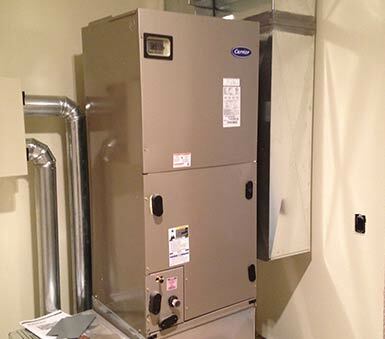 Point Zero understands the need for quality install, as well as high performance. The modern energy efficient home is designed to retain energy and limit air leaks. When you achieve this level of efficiency, you need a mechanical system that can exchange fresh, conditioned, air. This keeps harmful pollutants from building up and excess moisture from accumulating. Each Point Zero home is evaluated and a detailed mechanical plan is created. We will also contemplate any special plumbing needs.